get your answers, dispel your doubts, and request your personal quote. 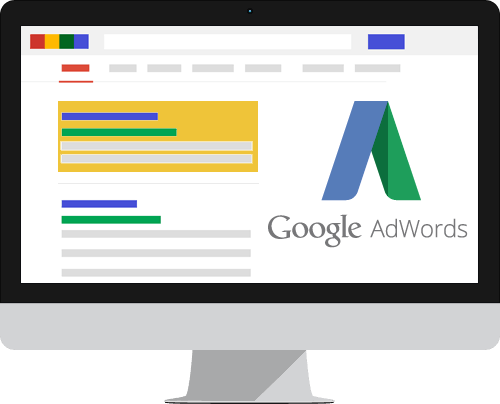 You might have heard about search advertisement, but what it really is? Online store owners should know what it is and how it works. Below is a simplified explanation. Every internet user sees advertisement on search results page. Most of the times, the content of the ads is relevant to the search query of the user. For instance, if user queries for «mens boots» – the search engine will spit out lots of advertised content, which attract the user to click on the particular ad. This smart advertising is called contextual advertising. Contextual advertising is simply a fancy name for a targeted advertising, a way to optimize your Internet marketing activities. Indeed, why would a user seeking autopart would need barbeque accessories? That would be toatally counterproductive. Thats why the creators of search engines created a technology that analyze search query and pick relevant ads. Choose the advertising type that suits you: search and display. Пример поисковой рекламы был описан выше. Тематическая же реклама размещается на сайтах, входящих в специальную рекламную сеть. Которую может настраивать полностью и указывать насколько он относится к той или иной тематике. Реклама на страницах такого сайта демонстрируется не абы какая, а только такая, которая может заинтересовать посетителей именно этого сайта. Цель контекстной рекламы может быть очень разная, как побудить пользователя купить товар, прочесть новость, установить игру или посмотреть фильм в новом онлайн кинотеатре. Контекстная реклама также целесообразна для нового продукта, который только выходит на рынок и которому нужно повысить узнаваемость. Но задача всегда одна – склонить пользователя посетить сайт посредством клика на объявление. Search advertisement management systems count views (especially if we are talking about Display Networks), as well as user clicks. 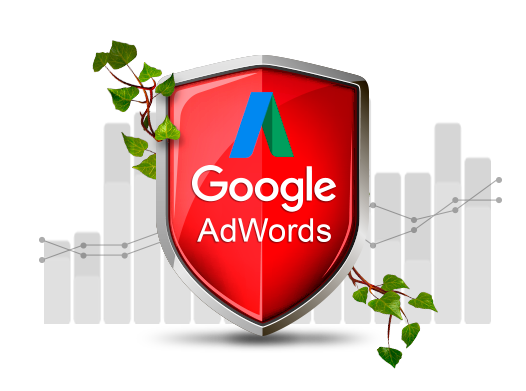 Pay per click (or PPC) model is the most common among advertisers. Even in the countries where Google AdWords has to compete with local networks, it still holds a good share of search and banner advertisement market of a respective country. The instruments of control over advertsiting campaign are pretty rich, you can set the beginning and ending date of a campaign, daily advertising time intervals, set target audience, set target audience, set geographical areas, implement the spending settings and much more. Next the advertising specialist creates advertising messages. They have to be relatively short, but catchy and deliver the intended idea. Now it is time for the most challenging and interesting step - selecting keywords. It is an art in its own right which cannot be explained in a sentence. 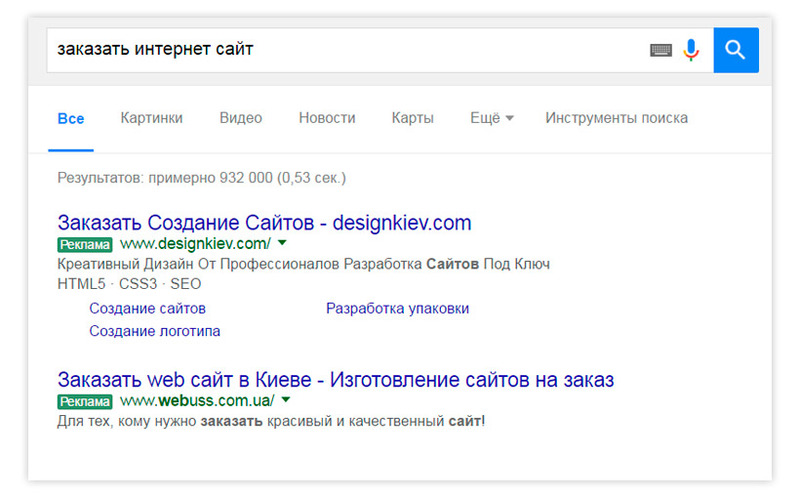 Ads will be served when a search query with specific keywords are used. A error in this stage can undermine the efficiency of the entire advertising campaign and flush the budget away. Therefore search advertisement is one of the most important tools of Internet marketing. You shouldn't trust this complex work to an inexperienced person. 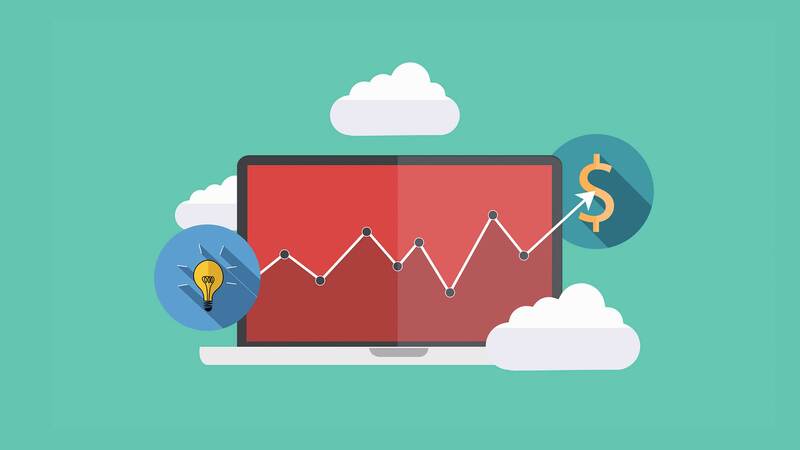 One thing if you have small advertising budgets, but if they are considerable then an inexperienced specialist is very likely waste a good portion of the budget instead of doing actual measurable experiments. You will be losing budget quickly with little or no result. He can explain complicated things using human language! ���� �� ������� ��� ��� ������, ��� ������� ���������� � ��������� �����. � ������ �� �������� ������� ����� �������� �� ������� �������� ������. �������� ����� ������ 500 ��������� ��-�� �� ������� ���������� ������ � .htaccess, ���� ������������� �� ���������� ��������. ��� ���������� ������, ����� ������� �� ������ ������, ���� ��������������� �� ��������� ������ # � ������ ������. ��� ������������ ��������, � ����� .htaccess �� ����������� ��������� ���������� php. ������ ������������ php_flag, php_value. ��� �������� S1-S26 ��� �� � .htaccess �� ������ �������������� ��������� Options. Perl ������� ������ ����� ��������� ������ \n, � �� \r\n, ��� ����� ����������� ��� �������� �� ��� ����� ASCII. � ���������� ������ �������, ���� ������������ �� ������ HTTP ���������, ���� ������ ���������� � �������. � ����� ������ �� ����������� ���������������� ���� ������ �������. ����� �� �� ������ � ������ ���������� ���������, ������� "���������� ������". ���� ������ �� ���������� ��� �� �������, �� ������ ��������� � ������ ����������� ��������� ��� ��������� ������������.